With another glorious weekend in sunny Denver, Colorado (with temperatures in the high 80’s and low 90’s), its easy to find something interesting to do. Whether its volleyball or relaxing in one of the city’s popular urban parks, biking along one of the many bike paths throughout the region, or taking in the fall colors of the Rocky Mountains, Colorado is particularly beautiful this time of year. 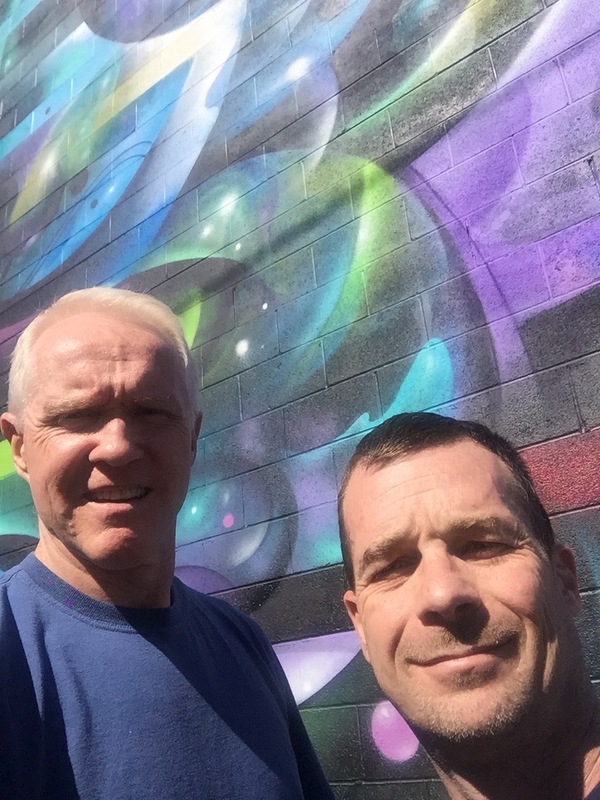 Today, I joined a friend of mine to take a stroll in the RiNo District of downtown, an exciting location for new residential, entertainment, and a variety of unique business enterprises in this “new frontier” of our redeveloping city. This weekend, we checked out an arts festival in the making, where local, regional, and national artists were creating graffiti and street art as part of Colorado Crush 2015. Not to be confused with Denver’s Arena Football Team, Colorado Crush is Colorado’s largest independent graffiti and street art festival. The inaugural event took place in 2009 at the Exdo Event Center, where the original murals created at that festival have long been painted over. 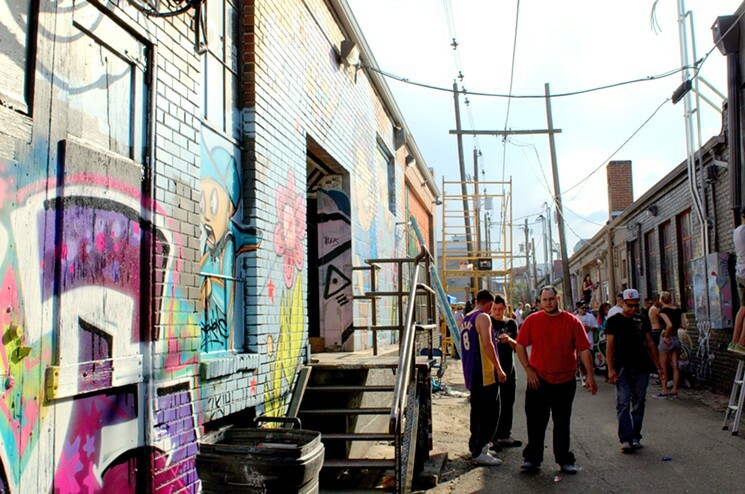 The sixth annual Colorado Crush, held September 14 through September 20, took over much of RiNo, stretching from 25th to 32nd streets in the alley between Larimer and Walnut streets. This “Art Alley” won a 2014 Mayor’s Design Award for the influence it has had not just in RiNo, but the entire city. Creator, Robin Munro wanted a platform for artists to shine, including up-and-coming local and national artists, as well as well-established artists. The area is packed with new restaurants, brew pubs, galleries, and other creative outlets . . . all within easy reach of Denver’s central business district, Coors Field, and other entertainment venues. While most of the artistry is spray painted, some of the murals are done in brushed-on acrylic. In either case, the art work is creative, fun, and unique . . . worthy of a visit whenever you are in Denver, until next year at this time that is when these walls will be repainted, reimagined, and revisited by even more of us fortunate enough to live here! Take a look at the photographs that follow and enjoy your walk down the alley!